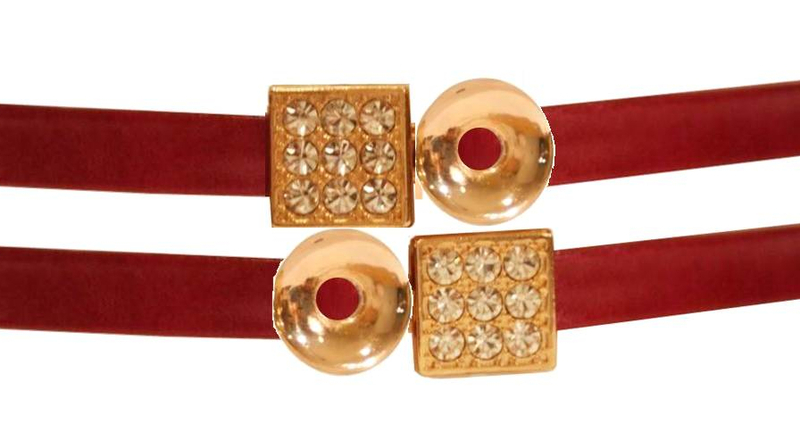 Keggy’s collection of fabulous belts feature bauble-like buckles that can be swapped on a whim. These interchangeable belts and buckles will certainly appeal to the fashion-savvy customers who love those unmistakable “Keggy” details – pave rhinestones, edgy studs and unexpected pops of enamel. With the 2012 Duet Collection, women can take a hand in designing their own belt style by mixing and matching buckles, interchanging belt straps and stacking the belts for a more layered look. In March and April of 2012, QVC will be debuting a Keggy belt line made especially for QVC, further highlighting the ultimate in versatility and universal appeal of this unique collection.